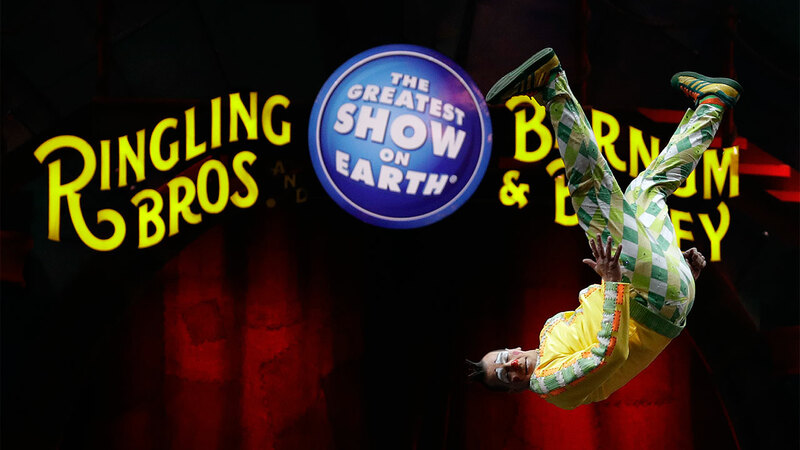 "The competitor in many ways is time," said Feld, adding that transporting the show by rail and other circus quirks - such as providing a traveling school for performers' children- are throwbacks to another era. "It's a different model that we can't see how it works in today's world to justify and maintain an affordable ticket price. So you've got all these things working against it." The Felds say their existing animals - lions, tigers, camels, donkeys, alpacas, kangaroos and llamas - will go to suitable homes. Juliette Feld says the company will continue operating the Center for Elephant Conservation. Some 500 people perform and work on both touring shows. A handful will be placed in positions with the company's other, profitable shows - it owns Monster Jam, Disney on Ice and Marvel Live, among other things - but most will be out of a job. Juliette Feld said the company will help employees with job placement and resumes. In some cases where a circus employee lives on the tour rail car (the circus travels by train), the company will also help with housing relocation.